Facebook may be attempting to fight fake news with its recently introduced tagging feature, but it seems Google may want to bring in extra controls over false stories, too. 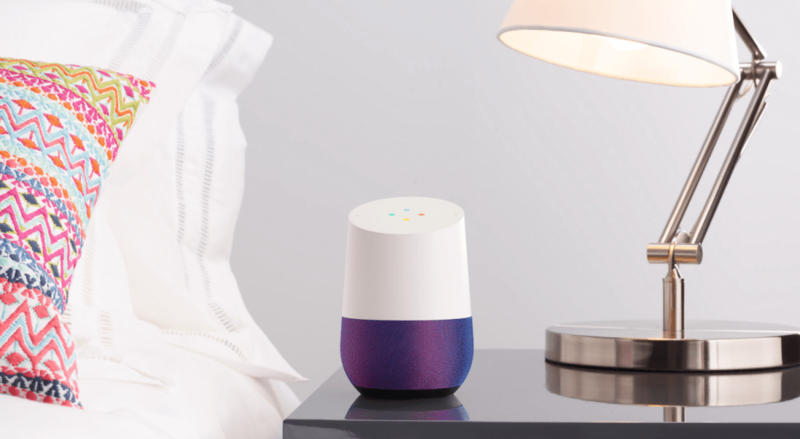 According to Google Home, the company’s Amazon Echo-like smart speaker, Barack Obama is planning a coup d’etat in the US and all Republicans are Nazis. Google’s virtual assistant gave the same response, and you don’t even get the option to hear other answers. BBC tech correspondent Rory Cellan-Jones posted a video to Twitter showing Google Home warning of Obama’s secret intentions. The problem comes from Google’s “featured Snippets,” which are algorithmically generated quick answers sourced from web pages that rank highly in search results – so they aren’t curated, obviously. It’s been known to surface bizarre answers to questions such as “how many presidents were in the KKK?” (at least five, according to Google), “what happened to the dinosaurs?” (“they are used more than anything else to indoctrinate children and adults in the idea of millions of years of earth history,”), and “are women evil?” (it seemed to suggest so).